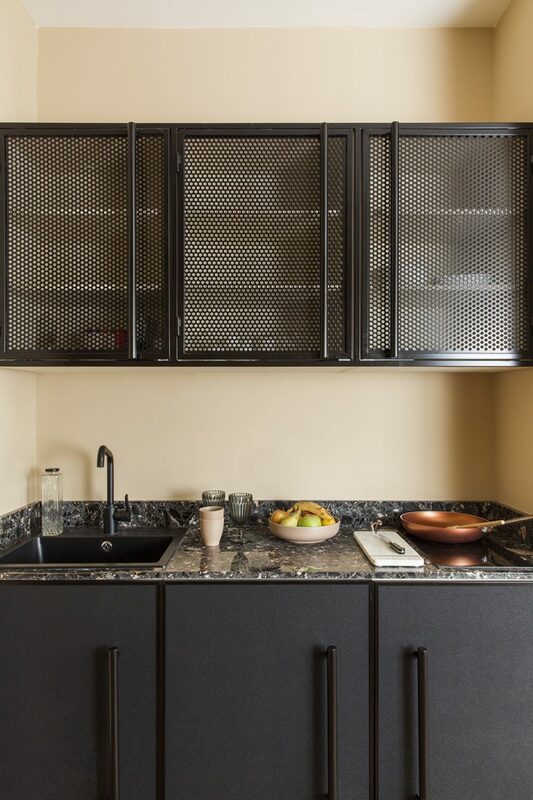 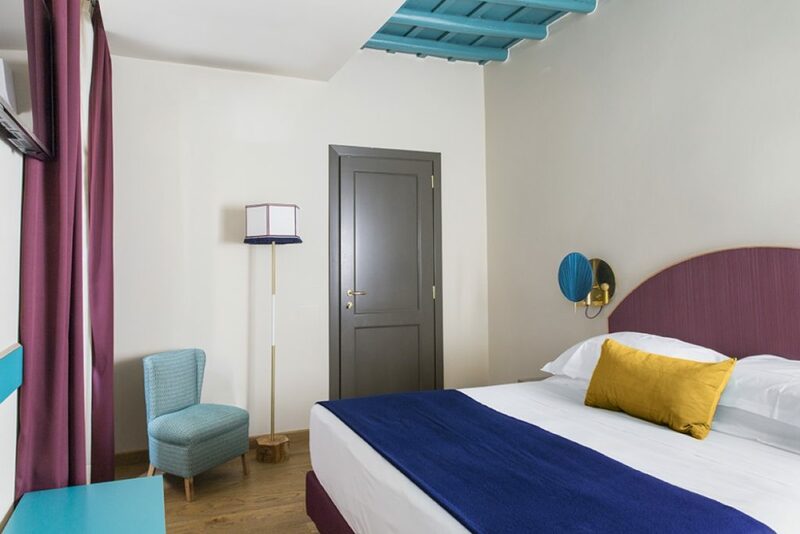 It opens in Rome, a stone's throw from the Colosseum and the Imperial Forums, Monti condominium www.condominiomonti.it. 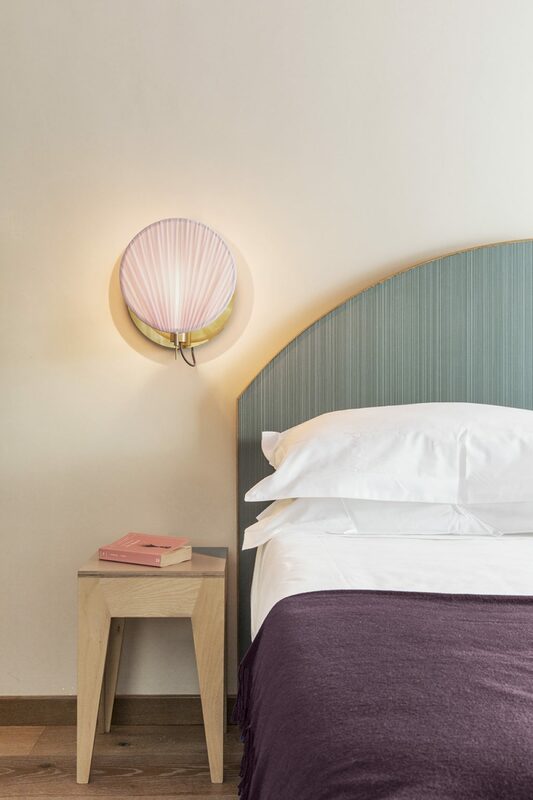 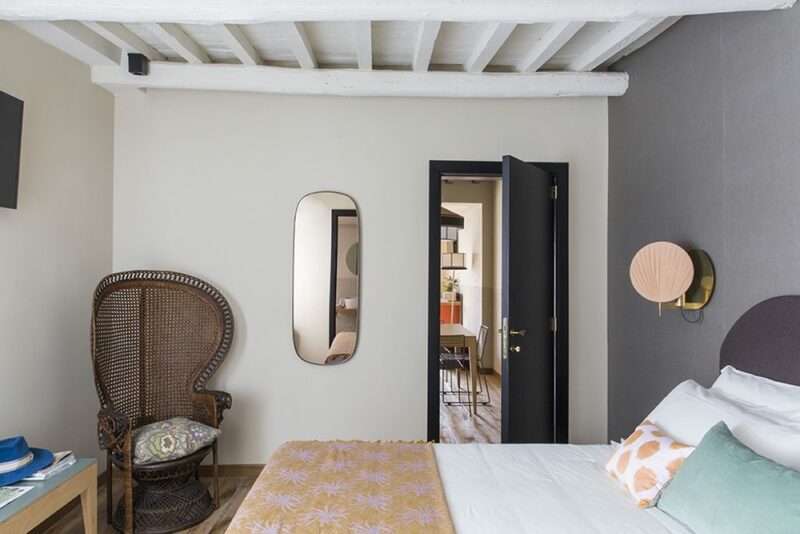 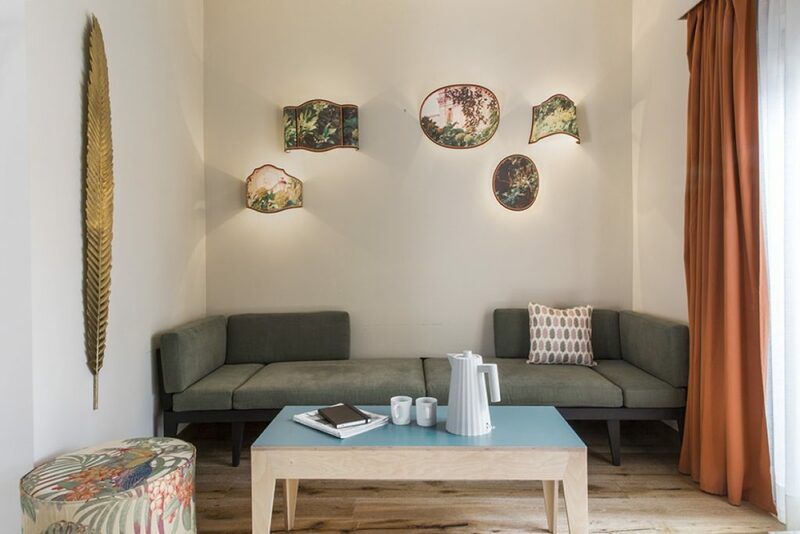 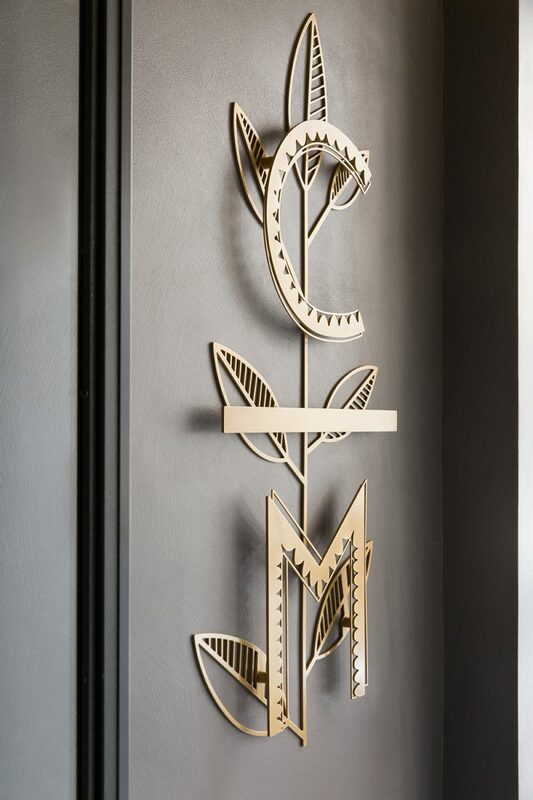 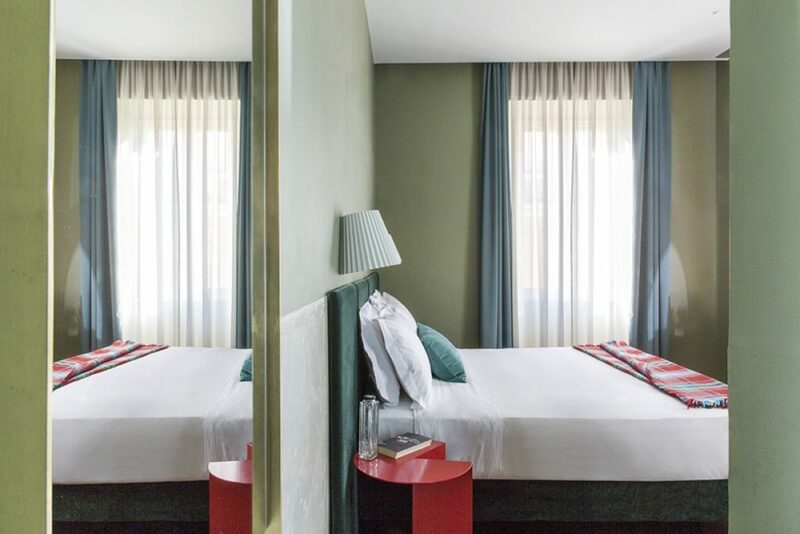 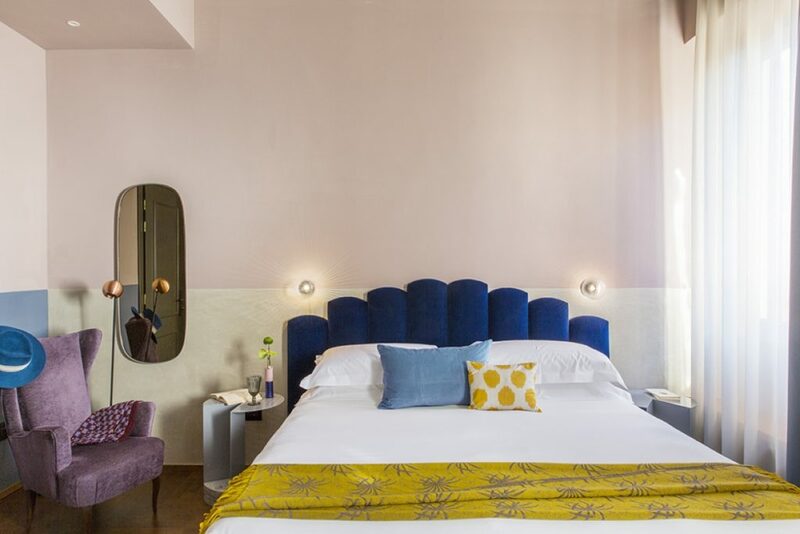 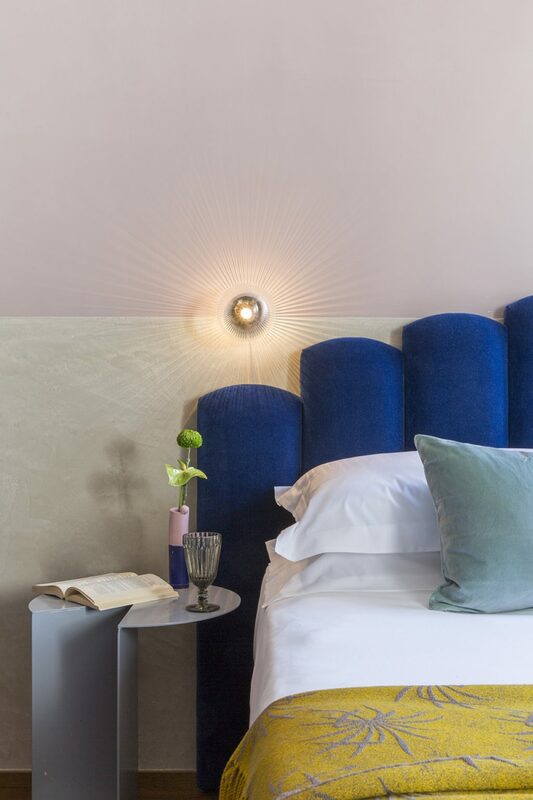 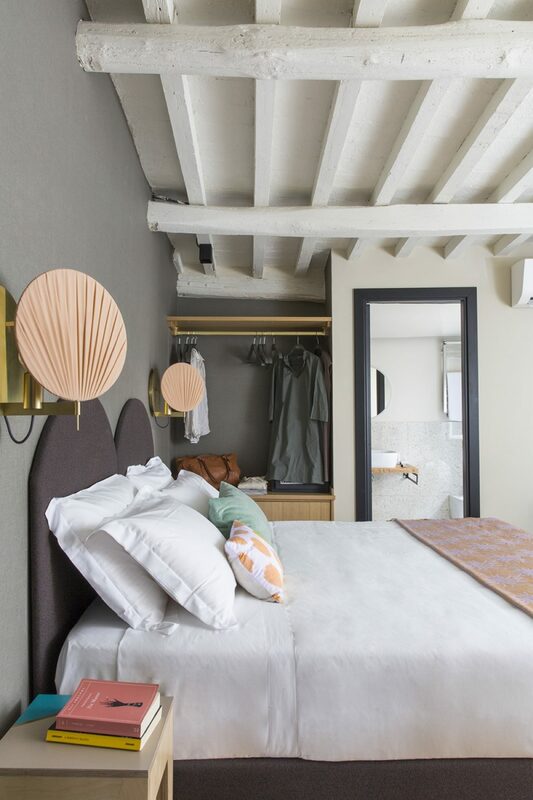 Located in the district of the same name, the new boutique hotel preserves the convivial atmosphere of the historic district, famous for its picturesque alleyways, animated by small artisan shops and galleries, and by night at trendy wineries and clubs. 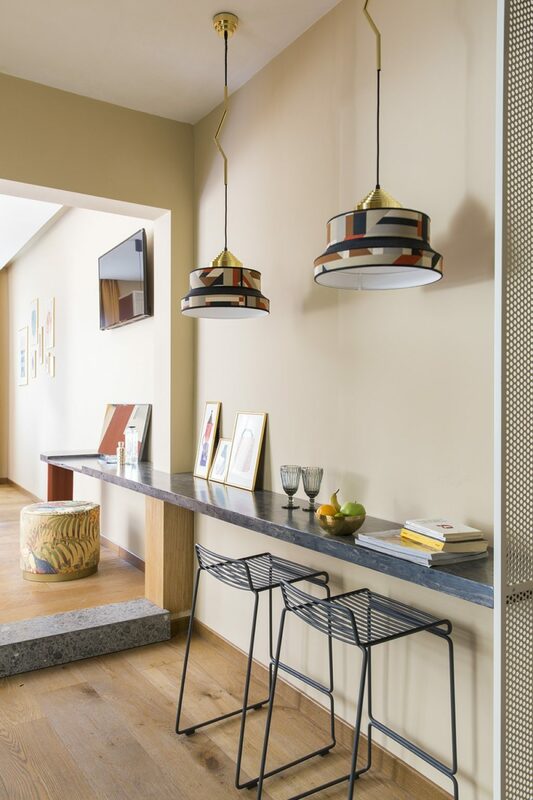 Conceived by young entrepreneurs under 30, Kaja Osinski and Filippo Ribacchi, at the helm of Living Rome, Condominio Monti occupies an area of ​​900 square meters and develops inside two neighboring buildings: hence the name, which clearly highlights the intimate dimension and at the same time collective of the project, where great attention is paid to shared spaces. 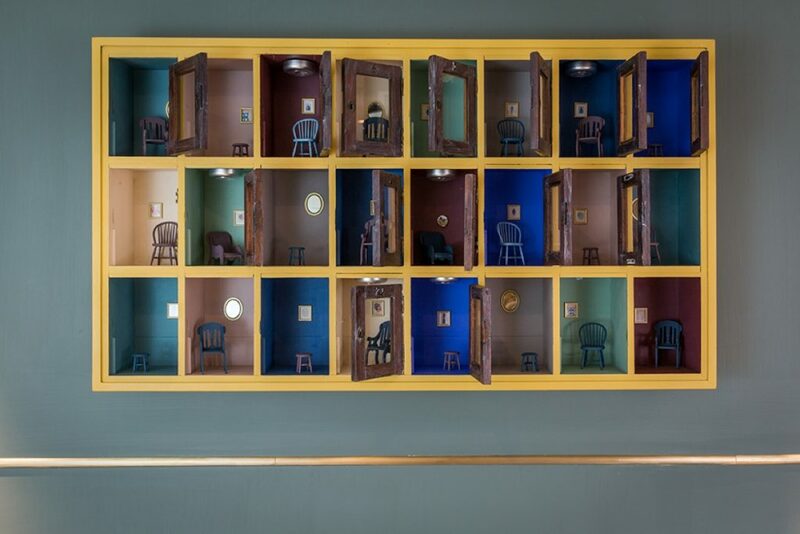 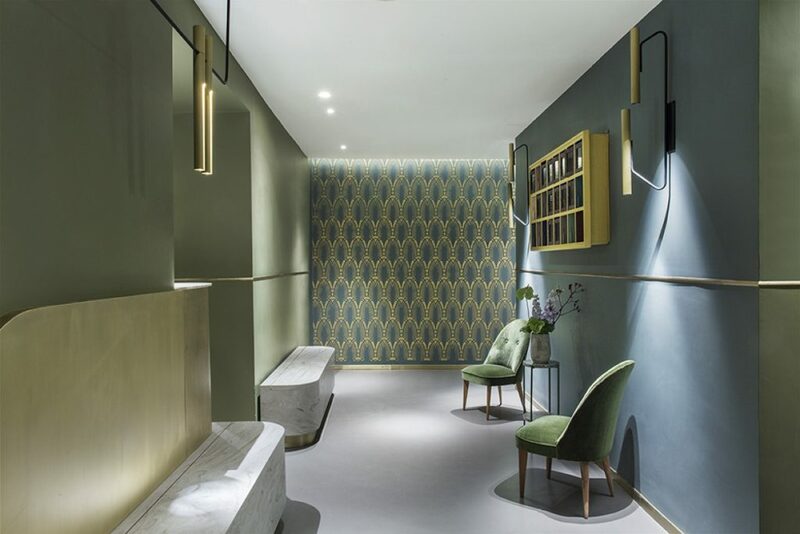 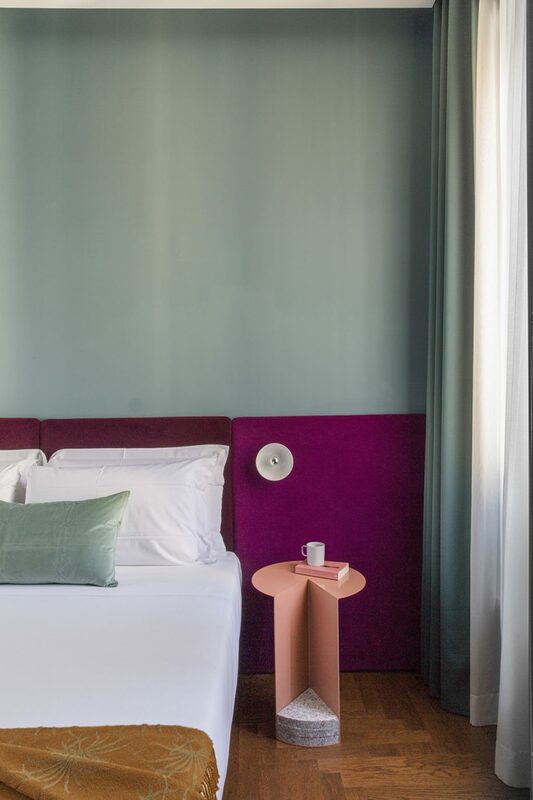 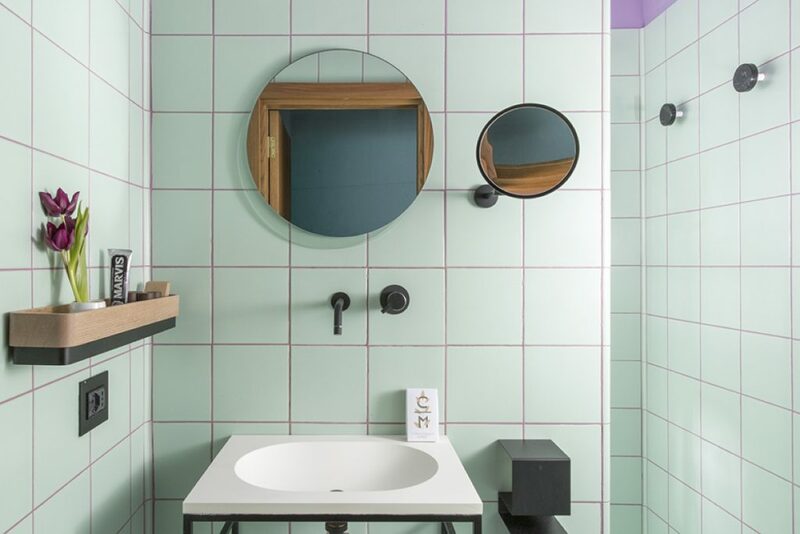 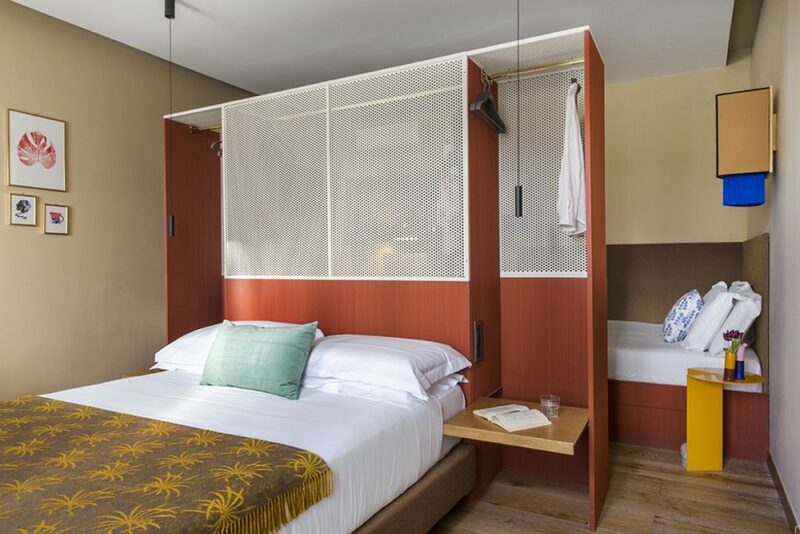 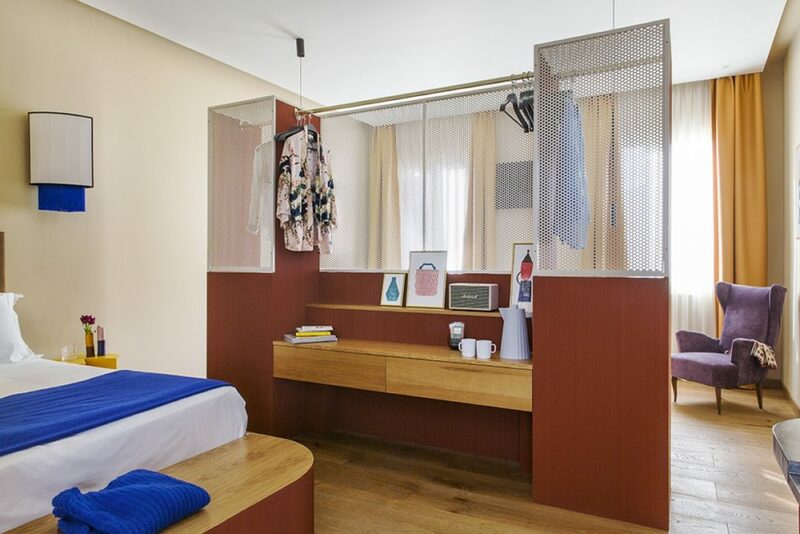 Far from the aseptic standards of the big hotel chains, the new structure rethinks the concept of hospitality: in 33 rooms, designed for a target of careful travelers and lovers of design, hospitality is personalized. 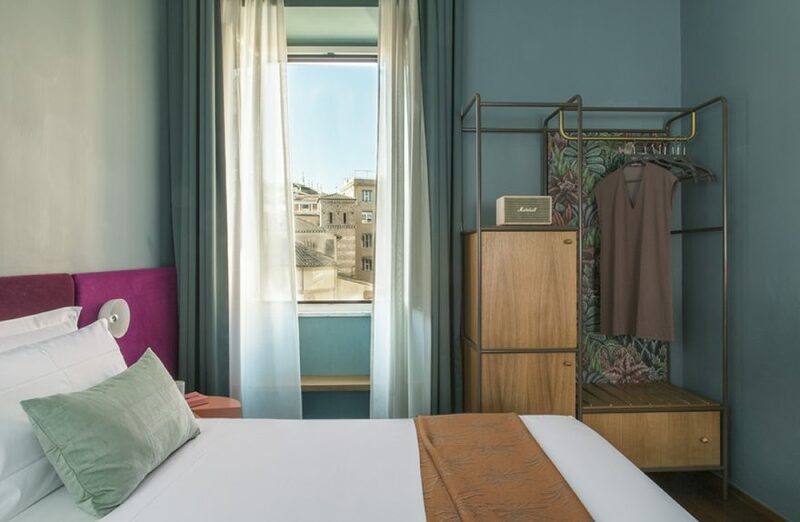 A concierge service modeled on the needs of guests, offers suggestions for experiencing the eternal city in a contemporary and unconventional way, with illustrated itineraries designed ad hoc, available in each room. 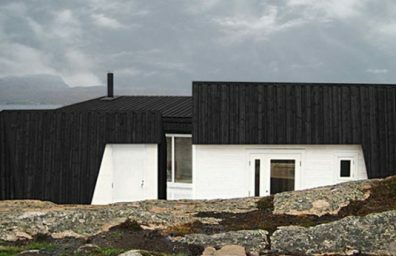 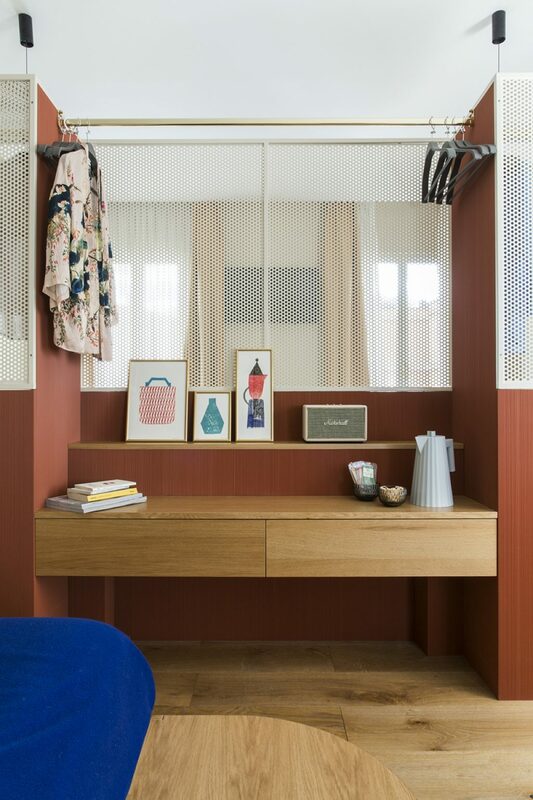 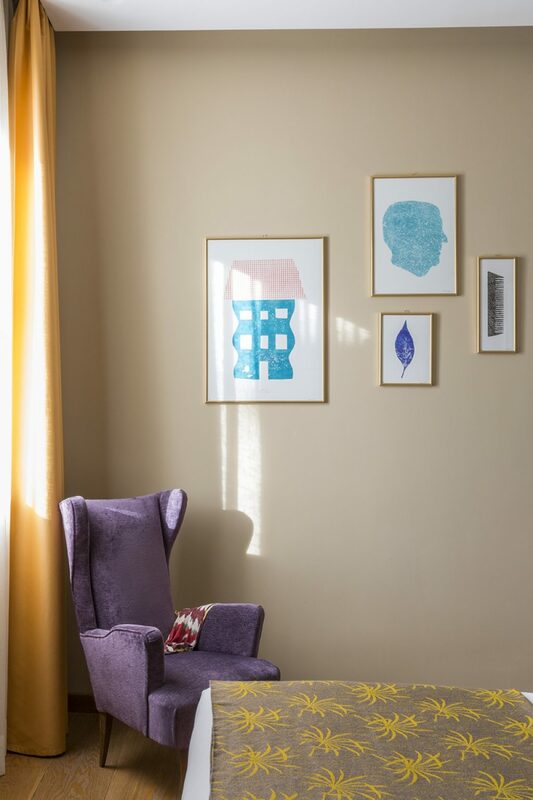 The architectural and interior design, which preserves the layout of the traditional Roman house with small but functional spaces distributed by a corridor, bears the signature of STUDIOTAMAT; while shades, finishes, fabrics, patterns and objects have been selected by Sabina Guidotti, Bludiprussia founder. 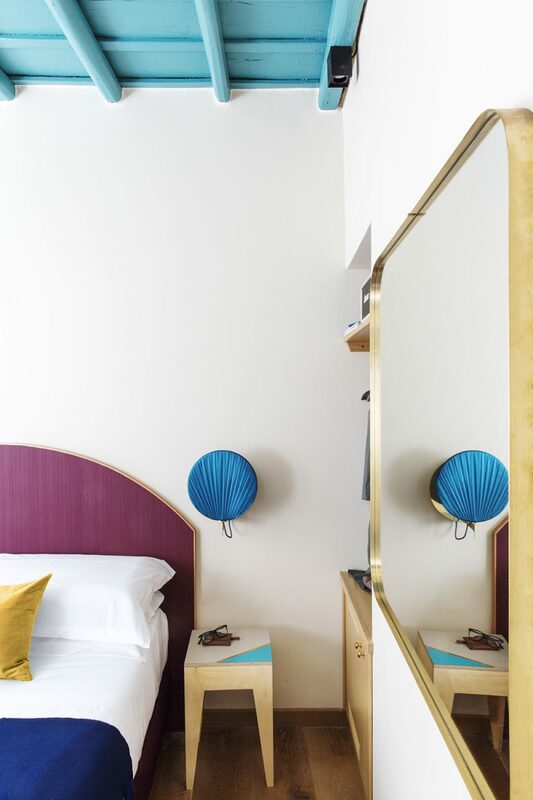 Controlled lighting, and custom-designed furniture - from bedside tables to bedheads - blend with a palette of bold colors, sophisticated wallpapers and decorative motifs that allude to the concept of exotic, intended as a journey to discover the "different ". 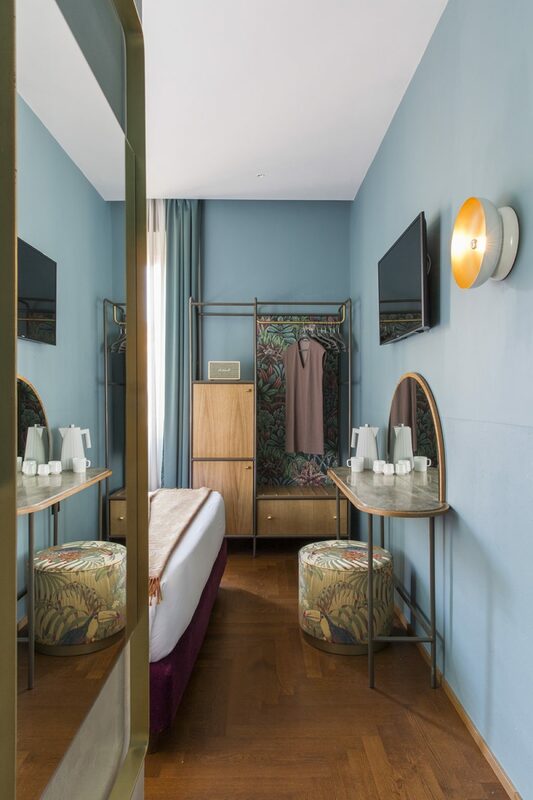 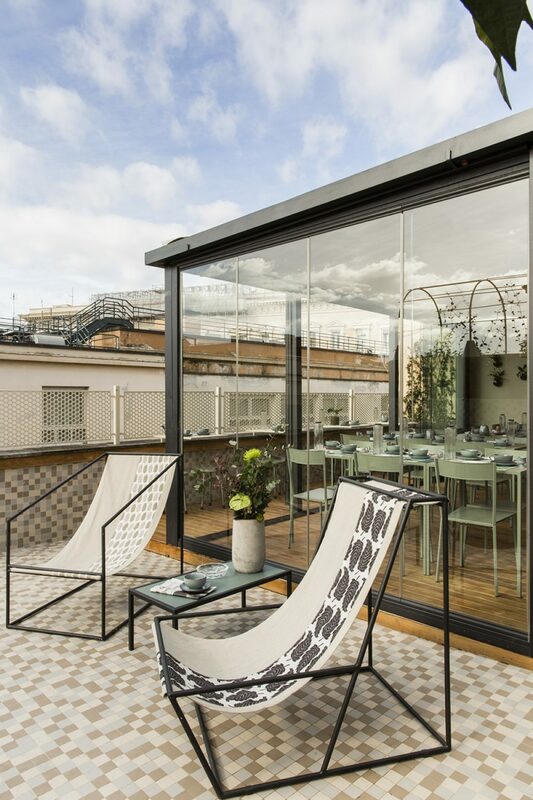 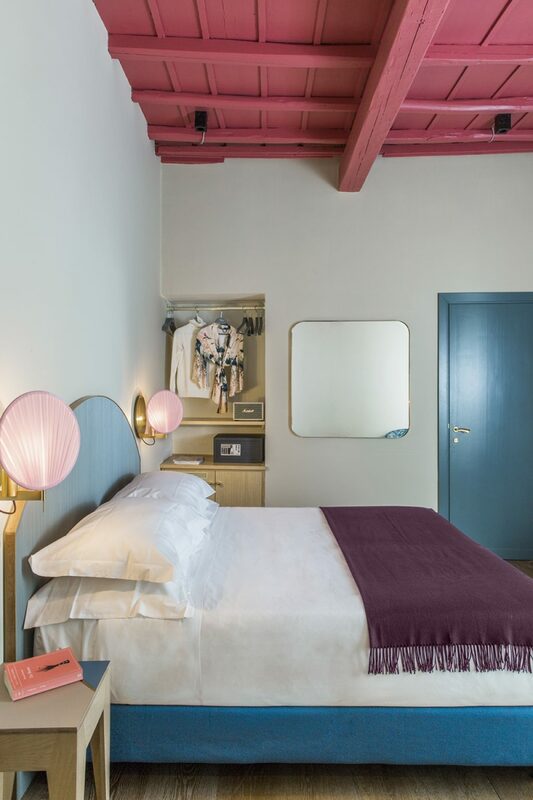 In the building at street number 109 in via dei Serpenti, there are the reception, rooms of different sizes and the panoramic terrace characterized by a continuous mosaic in soft colors, which also covers the long perimeter seat, surmounted by a green pergola. 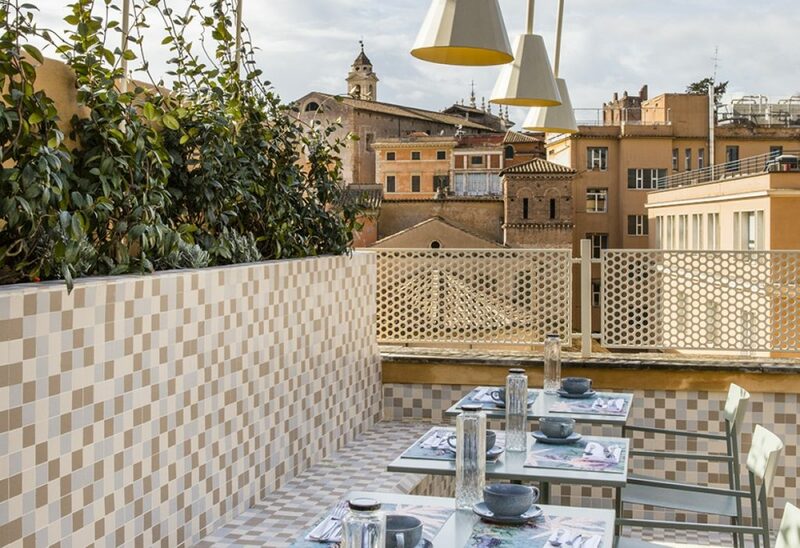 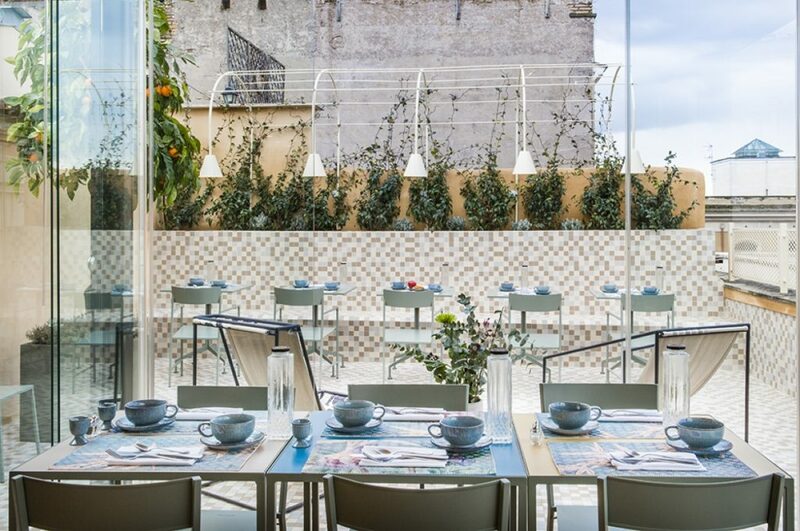 An oasis of peace where the hotel guests can enjoy breakfast or an aperitif at sunset, with a breathtaking view of the Colosseum and the apse of the Church of Sant'Agata dei Goti. 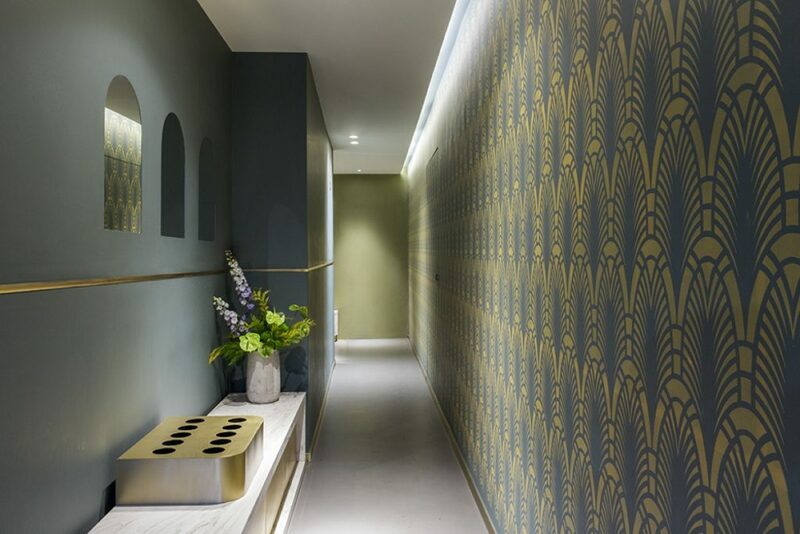 Next to the 111 number, the cobblestones creep into the building, inviting you to enter. 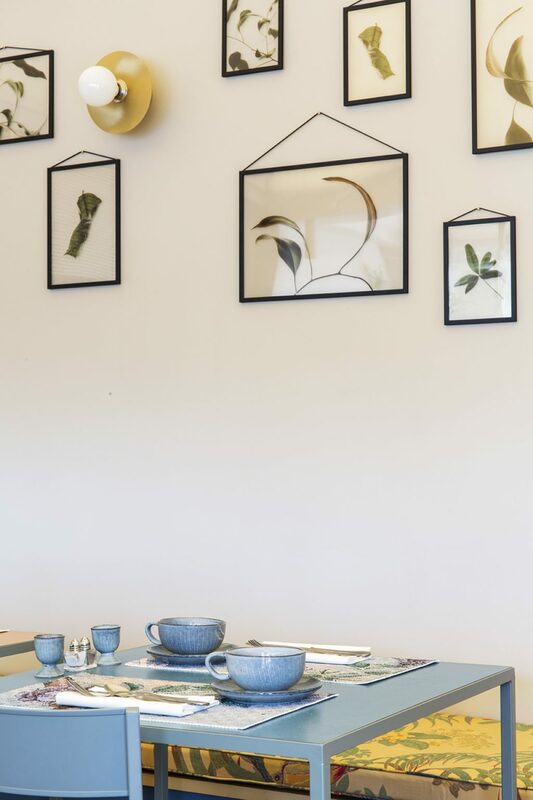 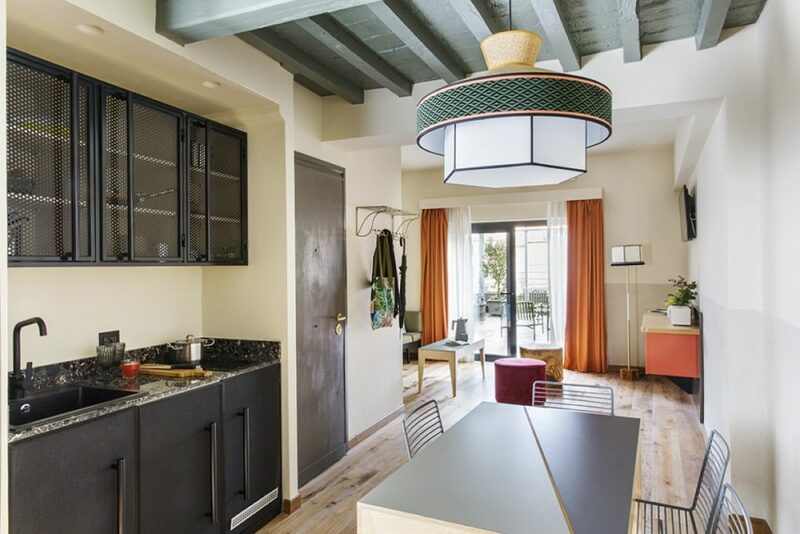 Inside, a series of independent apartments, with kitchens and living rooms, are characterized by ceilings with exposed wooden beams, in harmony with fabrics and furnishings. 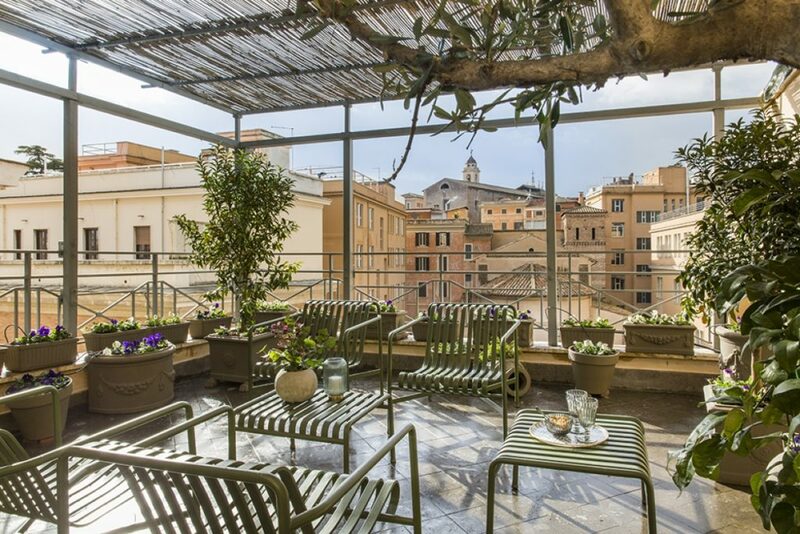 On the top floor, the 45 mq of the suite with private terrace, floor in Roman peperino, wooden pergola and refined furnishings triumph. 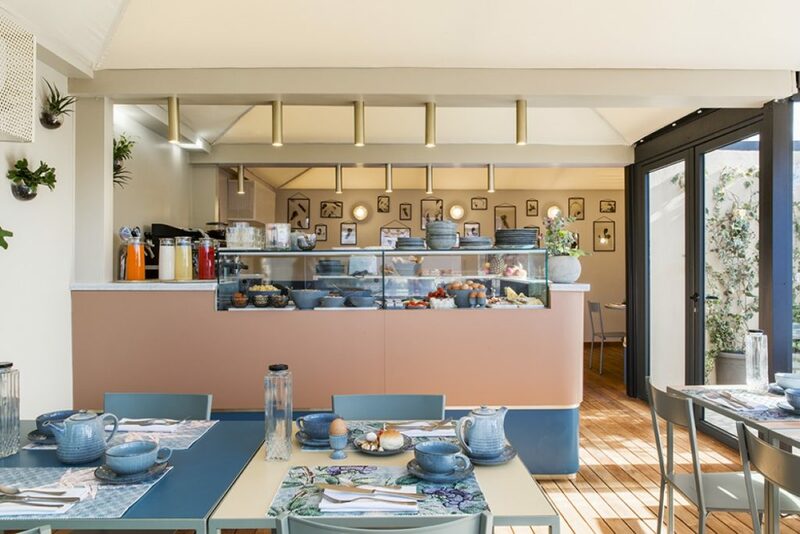 To enrich the offer of Condominio Monti, and to consolidate the relationship with the neighborhood and its lively nightlife, on the ground floor there are the Magasin bistro-bar and the Osteria Oliva restaurant, led by the starred chef Fabio Baldassare. 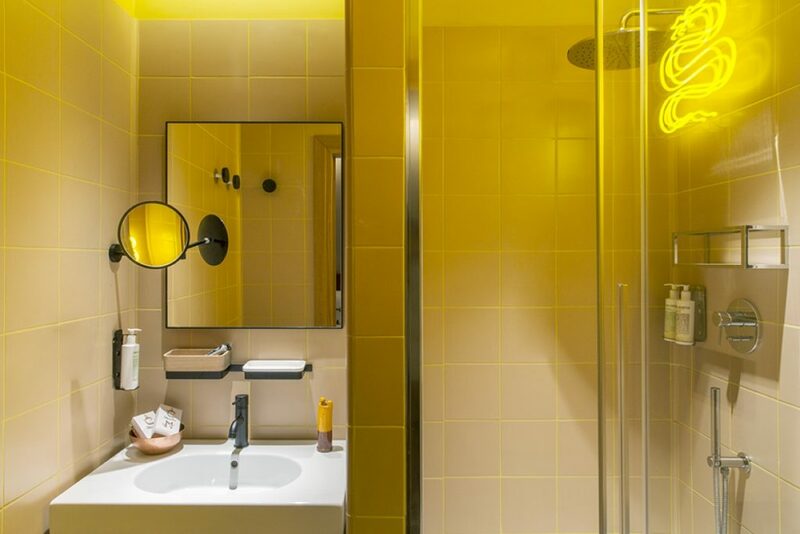 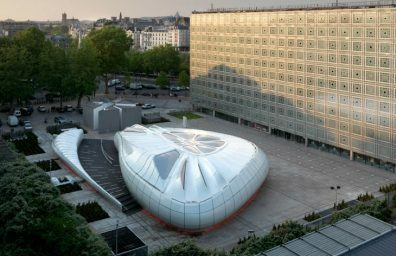 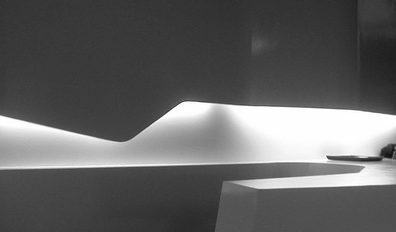 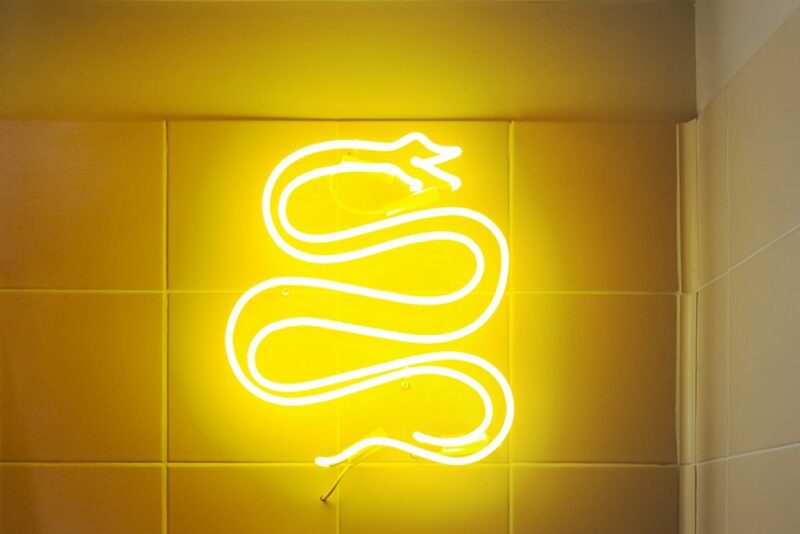 The entire project was carefully tailored in all its aspects, from the three arched mirrors at the entrance, reminiscent of the arches of the Colosseum, to the irreverent neon lights inspired by the symbolism of the Monti district, from the MALIN cosmetic product line + GOETZ, printed by Elena Campa or amplification systems for Marshall music. 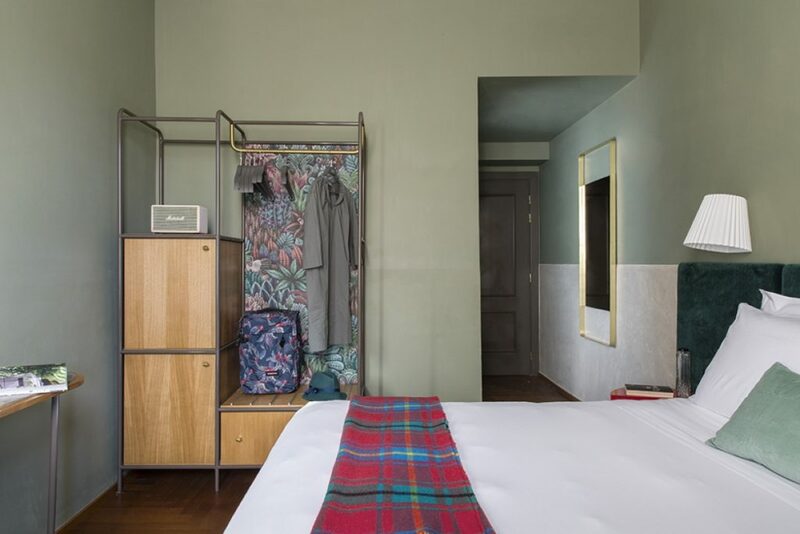 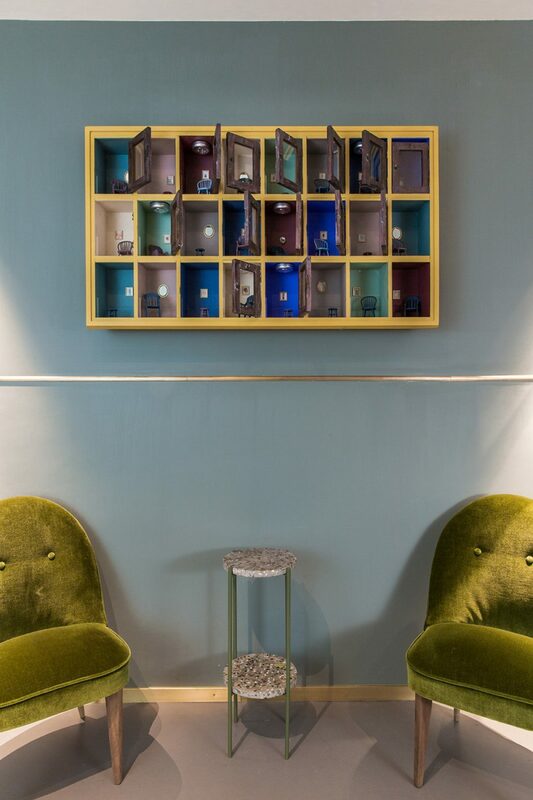 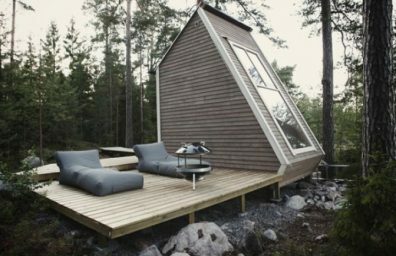 The interior design, combined with the expertise acquired by the owners in the hotel sector, offer a unique experience, made up of original details and small objects to be discovered, with welcoming shared spaces and rooms that are different from one another, as they were those of a single large house. 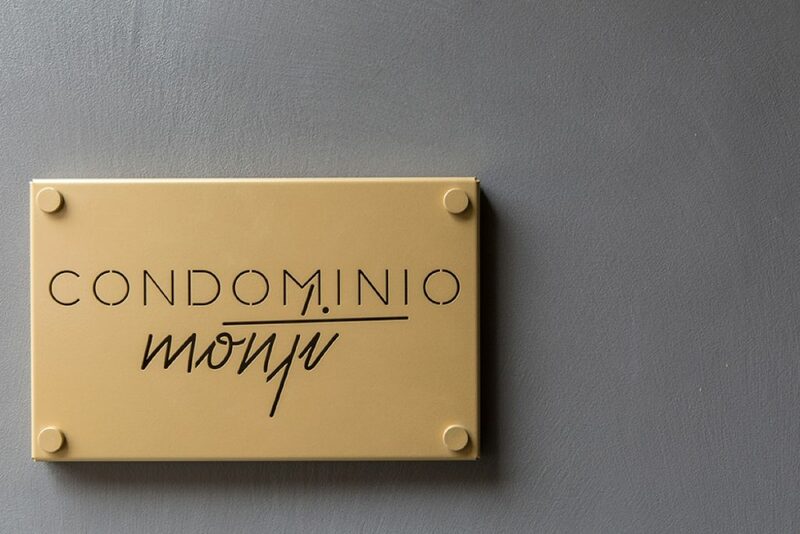 Condominio Monti is the perfect address for a cosmopolitan public always looking for outside-the-box experiences.